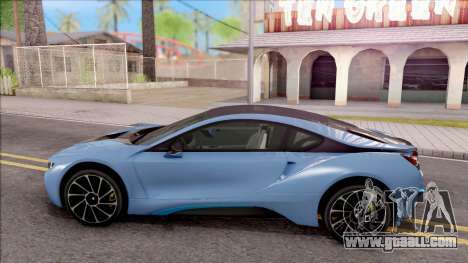 Cool mod on a sports car - 2017 BMW i8 for GTA San Andreas. 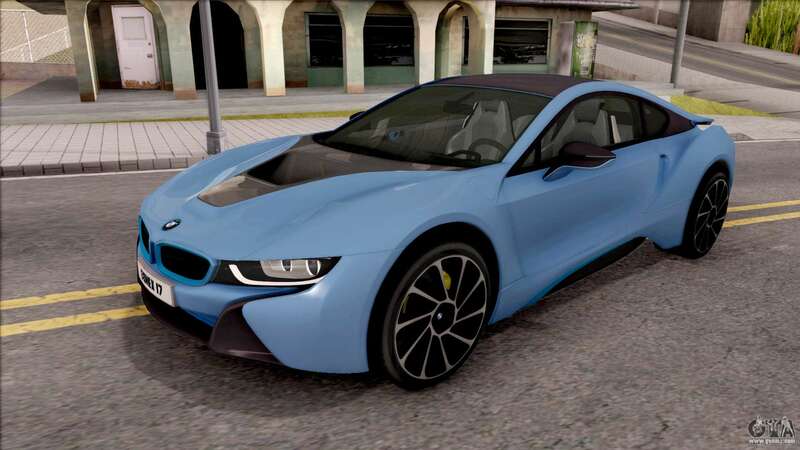 The model is made of high-resolution textures. 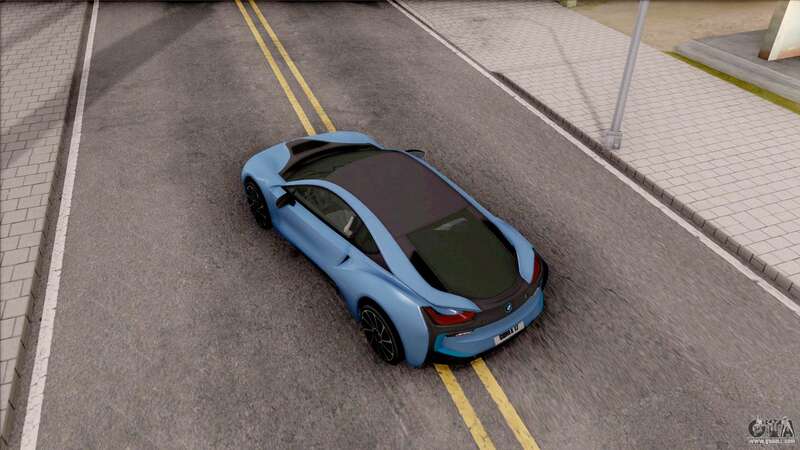 Also added a sport setting. 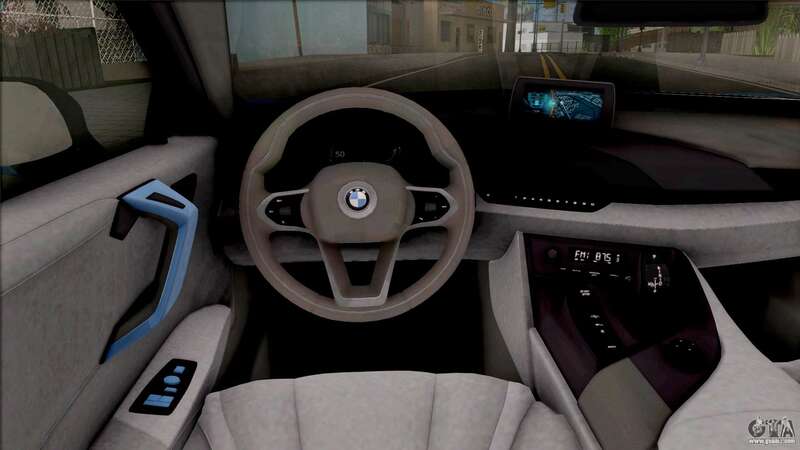 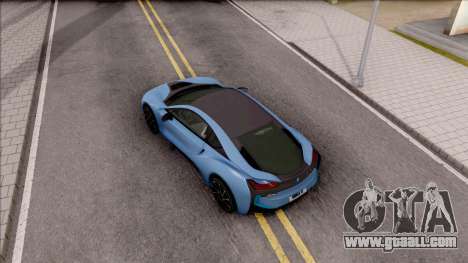 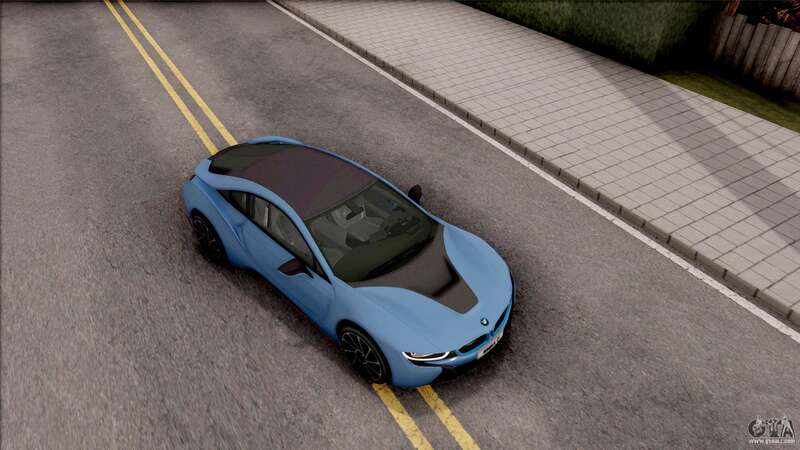 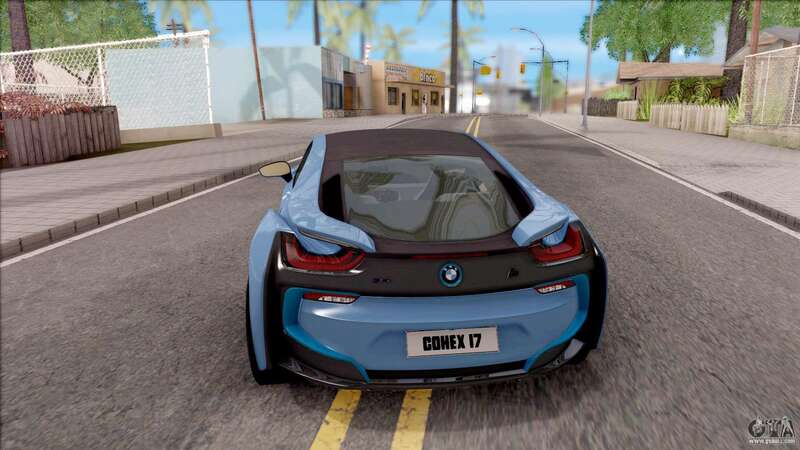 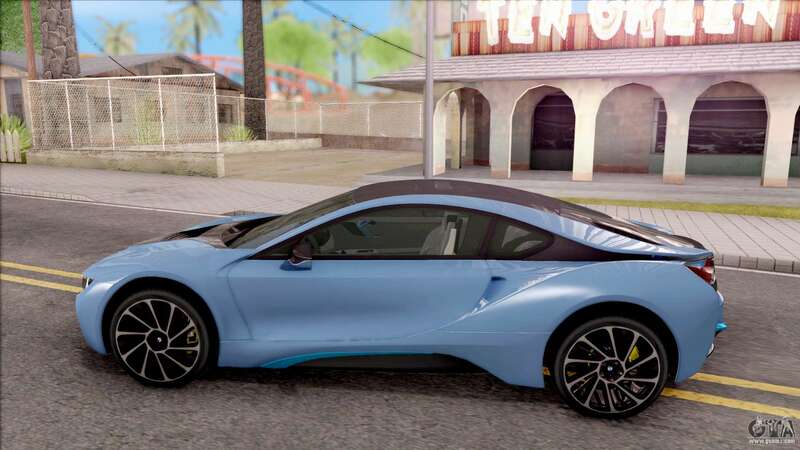 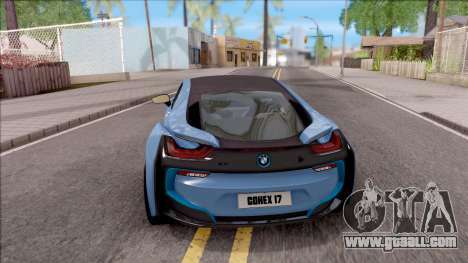 Free download mod 2017 BMW i8 for GTA San Andreas with automatic installation using the links at the bottom of the page. The mod is set to replace the Bravura.